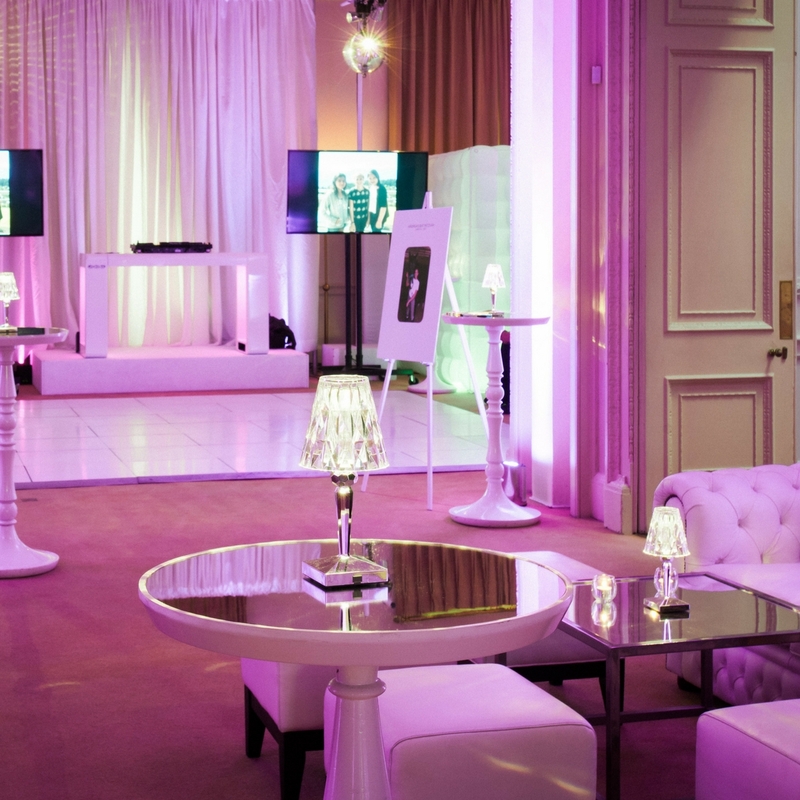 for a range of formats including receptions, break out areas, dining and entertaining. 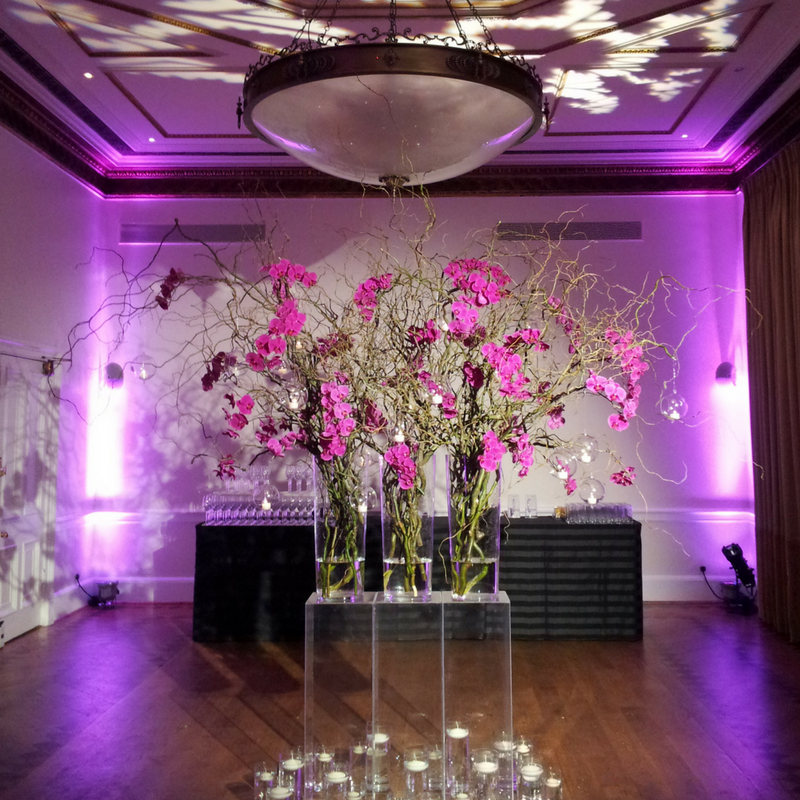 To find out more about our four main event spaces click on the links below. 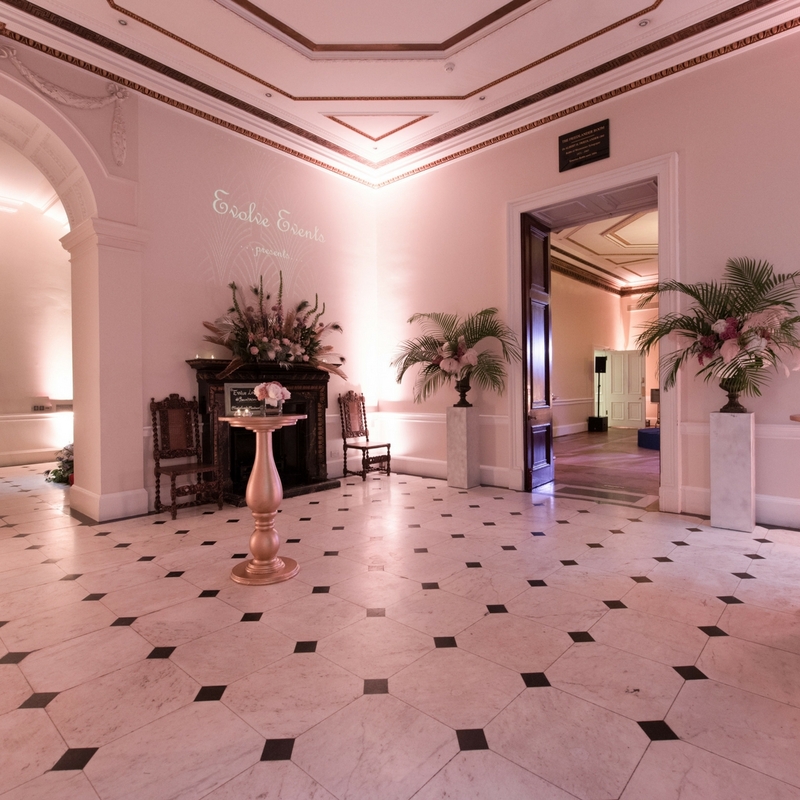 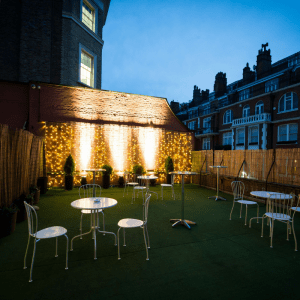 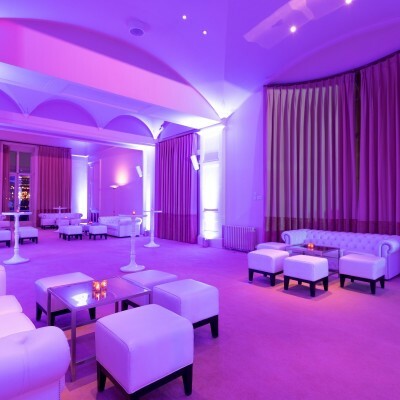 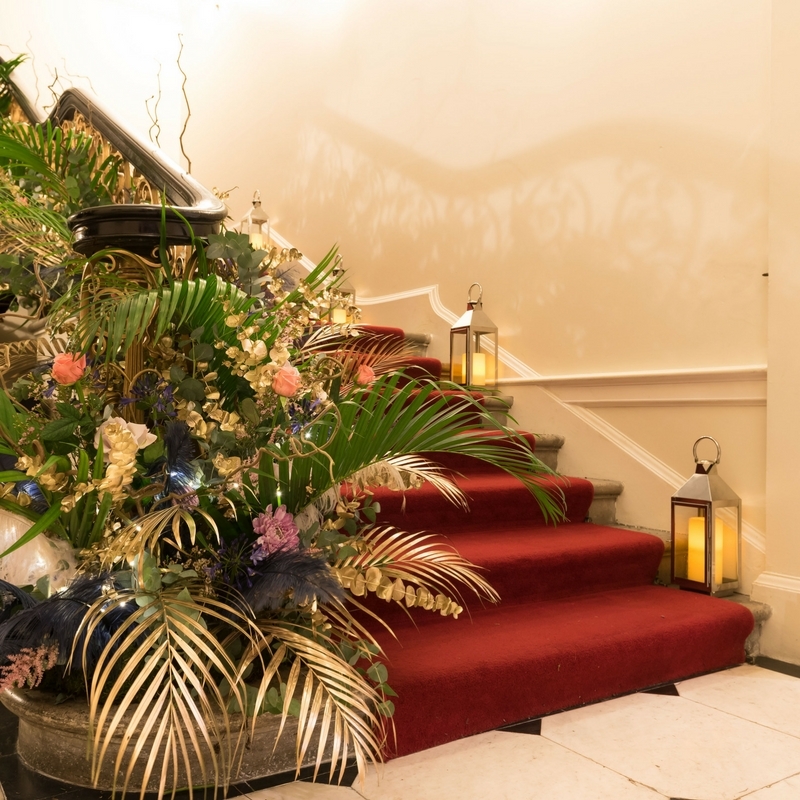 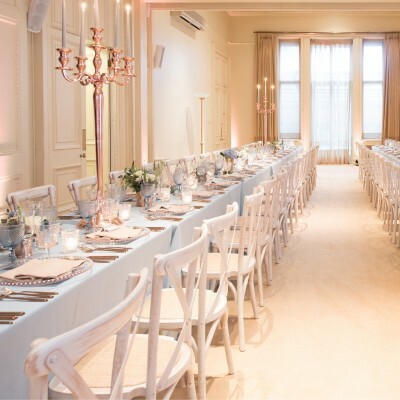 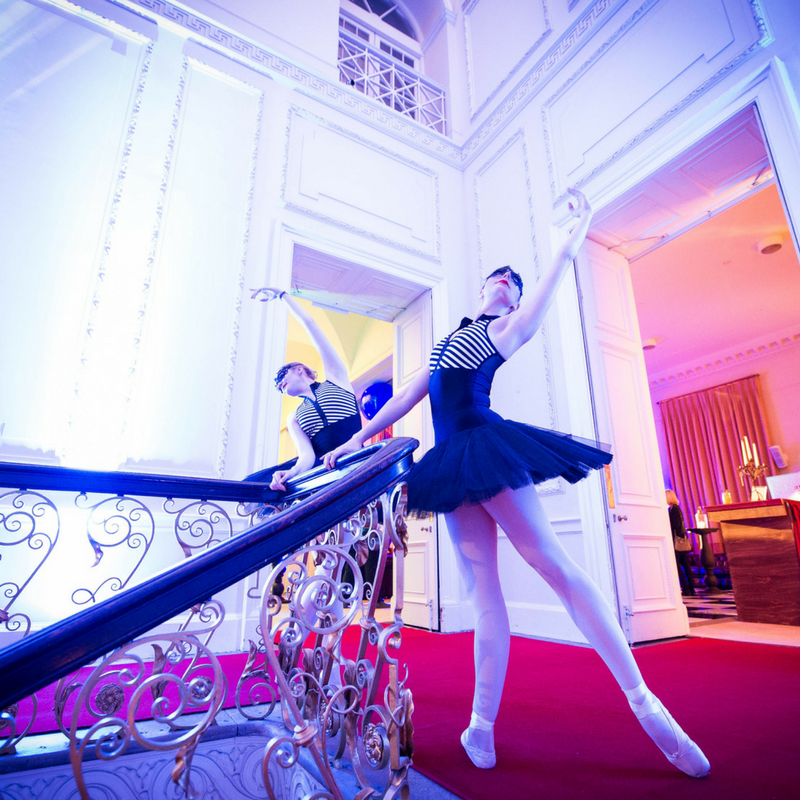 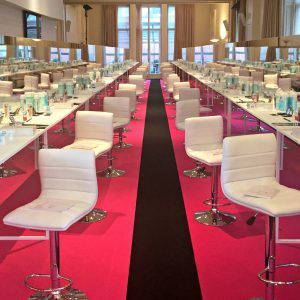 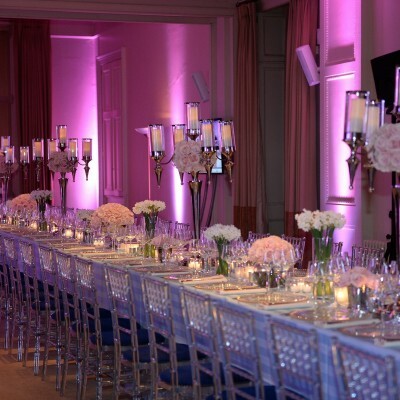 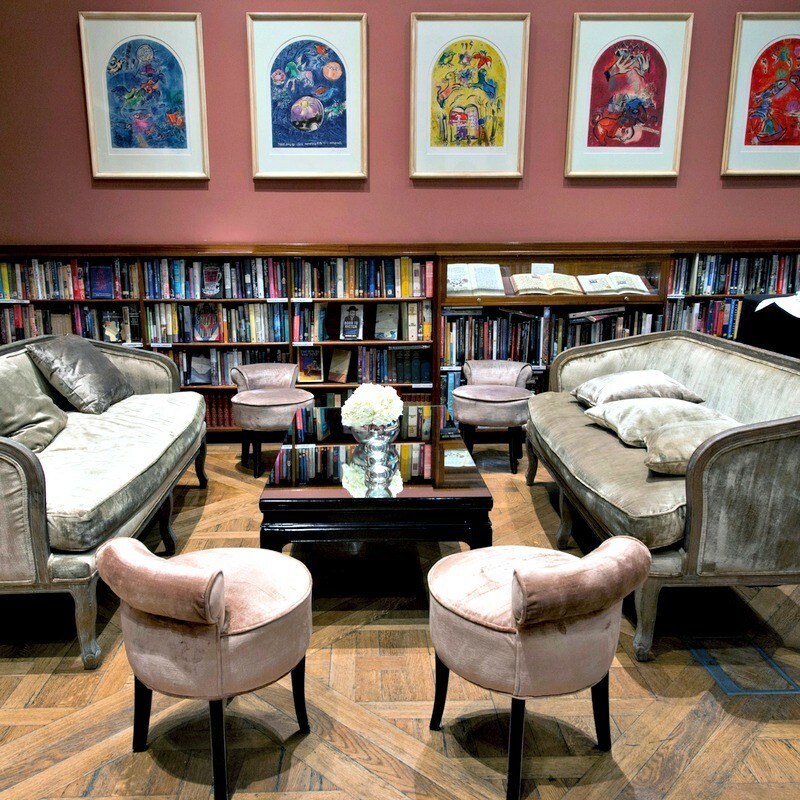 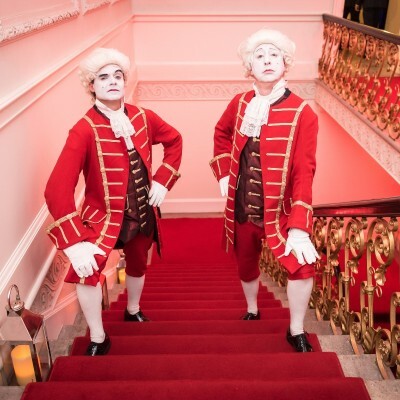 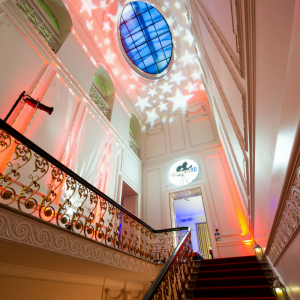 As the only surviving townhouse of its kind, the venue has a number of spaces which can be used either to create break out areas or to provide a different pace across the course of the event, as guests move through the building enjoying the different rooms. 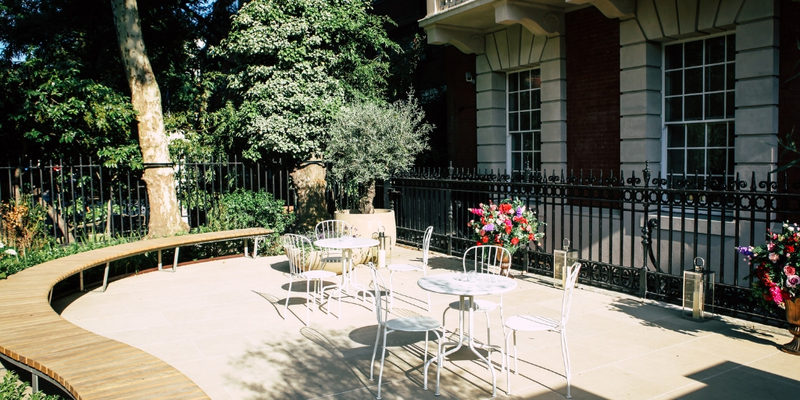 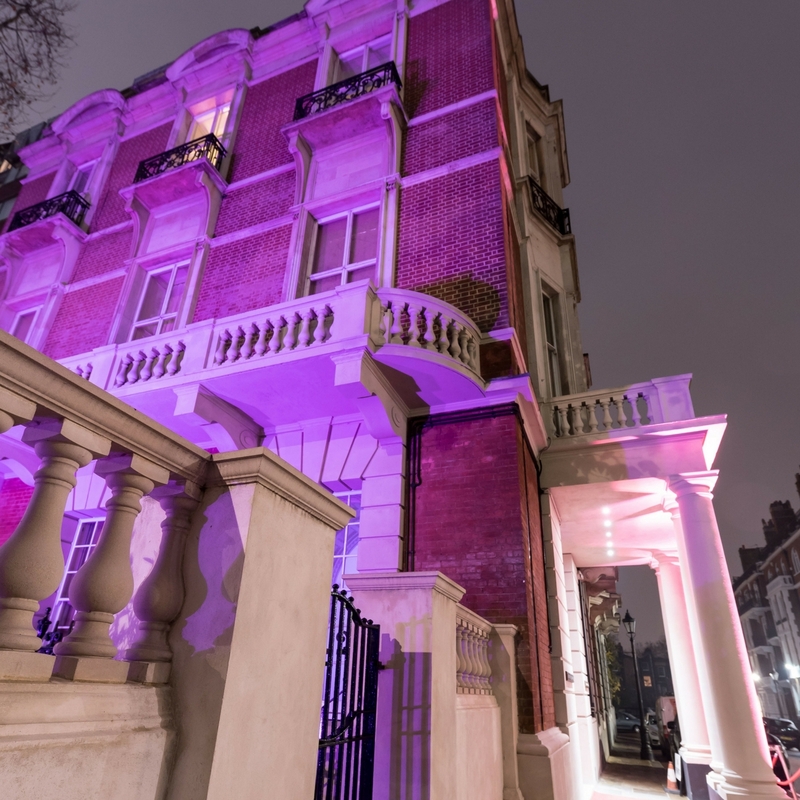 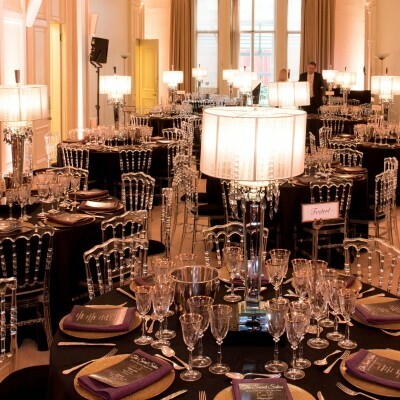 With elegant and welcoming rooms, Kent House Knightsbridge can cater for numbers between 50 and 300 people. 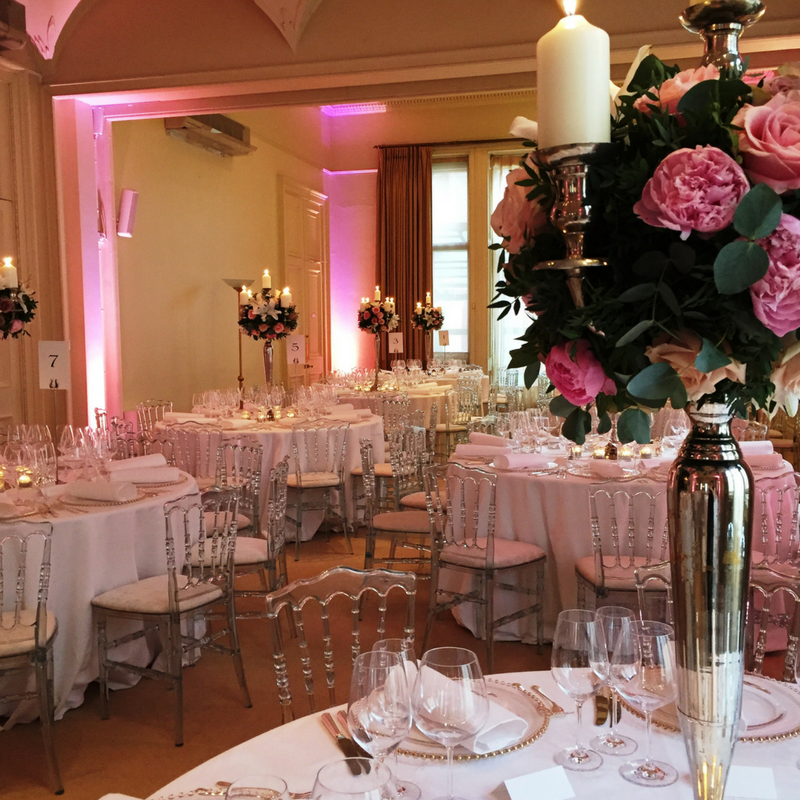 No matter how big or small your event, Kent House can provide the perfect setting in an environment which will be exclusively yours on the day.